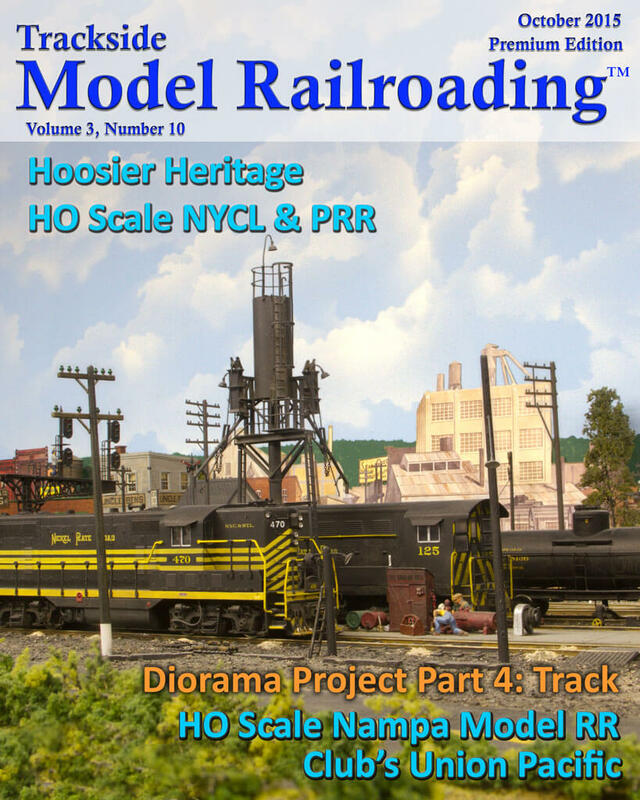 Ray Tower's mid-1950s transition era layout models the New York, Chicago & St. Louis Railroad, or the “Nickel Plate,” and the Pennsylvania Railroad in a freelanced version of Indiana. Ray is a skilled modeler with a wealth of knowledge about the railroad, and we think you will enjoy his version of the 1950s Midwest. 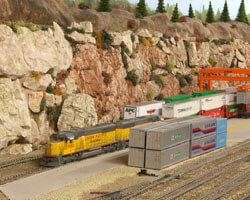 The Nampa Model Railroad Club models the Union Pacific mainline in southern Idaho and eastern Oregon. 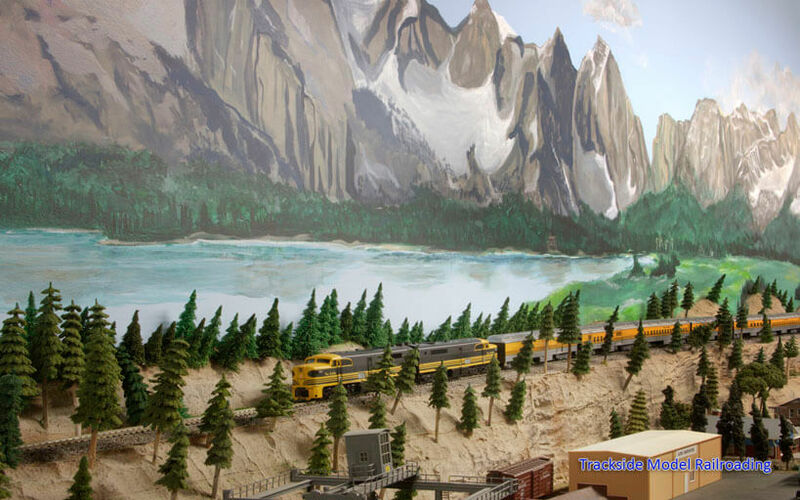 The large HO scale model railroad includes freelanced versions of many prototypical towns. You will see a wide variety of power on the line, as the club does not restrict members to running UP power. 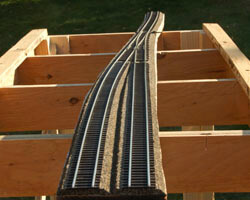 We continue the diorama project this month by showing you how to lay the track. If you would like to build a diorama with us, start with the benchwork in the July 2015 issue. Each month thereafter will walk you through a new step in the project.